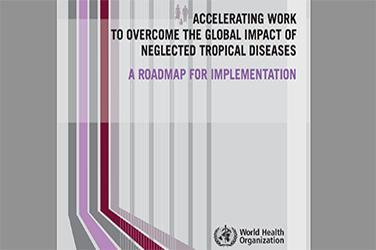 This job aid, developed in collaboration with WHO, summarizes the key assessments for trachoma to be performed at different phases, from baseline, to stopping SAFE, surveillance and validation. 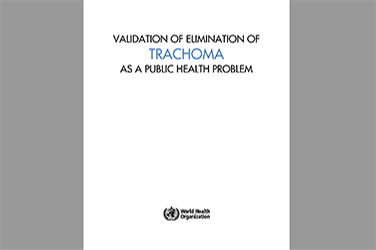 It has summary information regarding trachoma impact surveys, TT-only surveys, district-level surveillance surveys and dossier development.. The job aid focuses on when each assessment is necessary and what decisions each assessment informs.